Radiant your Skin Care with the [Aromatica] Natural Coconut Cleansing Oil 300ml! 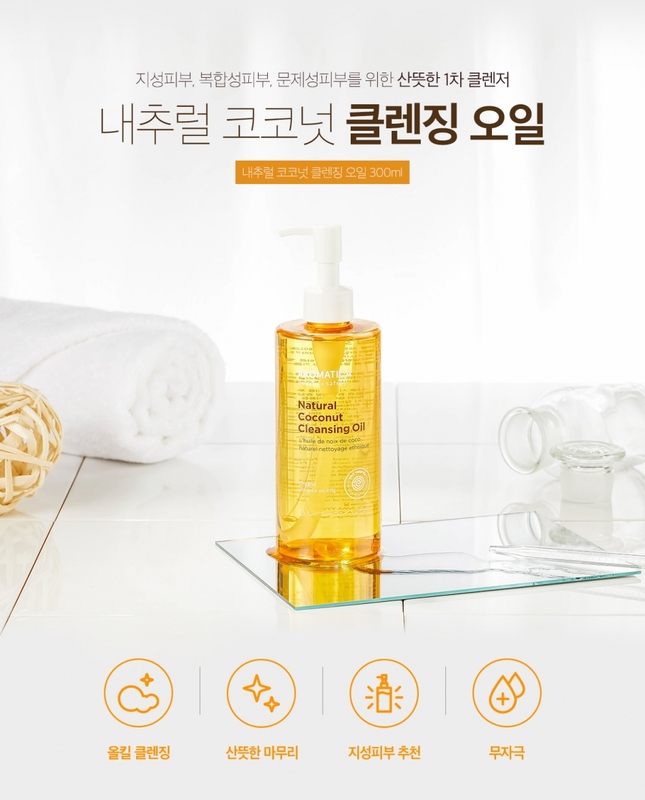 we aim to provide you best korean products to take good care of your skin, including Cosmetics, Skincare, Cleanser. Hydra Cleanser online. dan…@gmail.com perfect natural oil cleanser, make sure you remove every trace of the formula as coconut oil easily clogs pores. non-stripping. other than that, perfect for all skin types.